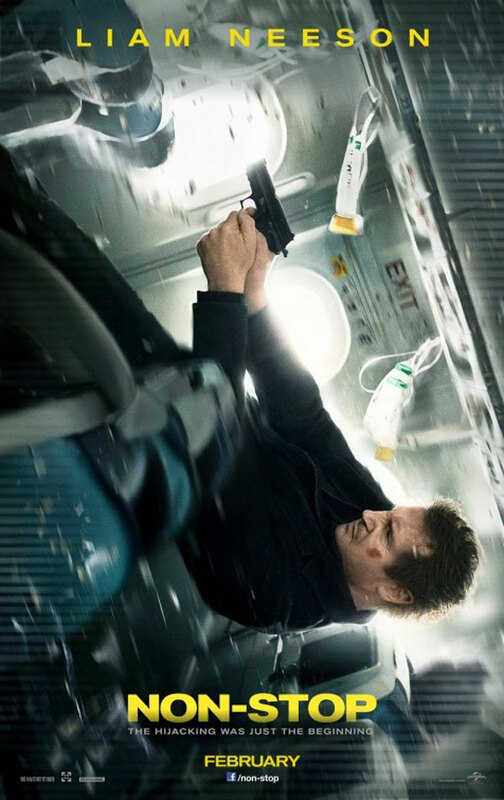 Bill Marks (Liam Neeson) is an air marshal with a host of problems, not the least of which is that he drinks too much. But all of those things take a back seat, when Bill starts receiving text messages mid-air threatening the plane and to kill its passengers if they don’t receive a whole lot of money. And despite Bill’s vigilance and the fact that the plane is flying, people start dying. Non-Stop suffers from many things but mostly from a plot that doesn’t make a lick of sense and some serious lengths in the second half. At least there is the wonderful female cast. 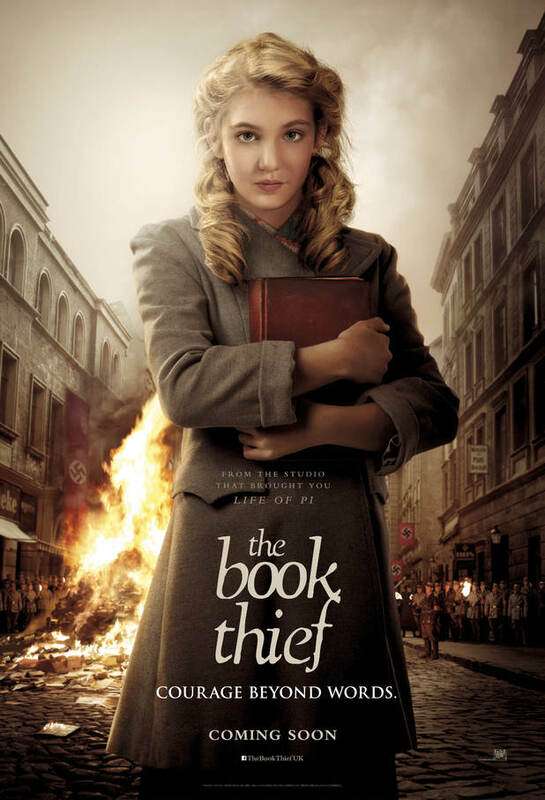 Death (Roger Allam) tells the story of the Book Thief: Liesel (Sophie Nélisse), a young girl who, after the death of her brother, gets dropped off by her mother (Heike Makatsch) with a foster family (Geoffrey Rush, Emily Watson). While World War II takes Liesel’s surroundings in Bavaria and her foster parents hide a Jew, Max (Ben Schnetzer), in their basement, she and her best friend Rudy (Nico Liersch) are more taken with a little mischief. And Liesel is inexorably drawn to books, even when or maybe especially when she has to steal them. 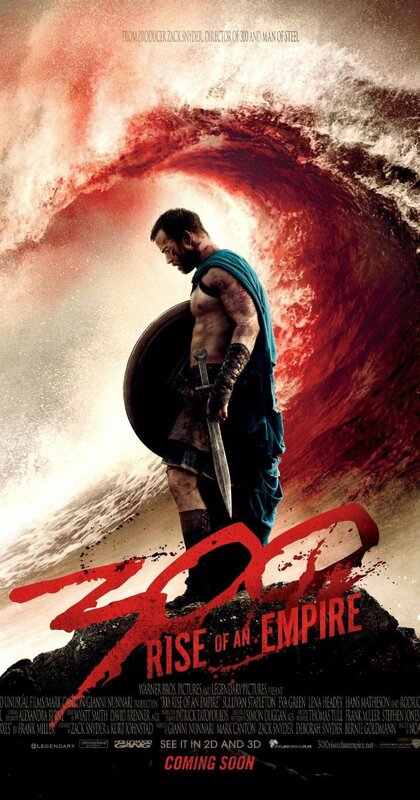 I really loved the book but unfortunately that did not extend to the film. Weird accents, unfortunate plot changes and quite generally lengths overshadowed the film’s qualities for me. Markus (Vinzenz Wagner) works hard on his family’s farm but his true passion is breakdancing. That is, until Romi (Marjan Shaki) arrives to stay at the farm’s guest rooms for a job. Markus feels drawn to her, especially when he discovers that she loves dancing too, albeit ballet. Despite several difficulties facing them, the two of them grow closer. Rise Up! And Dance is being touted as Austria’s first dance movie. And while it follows the structure of a dance film, it is completely lacking in actual dancing. But honestly, that’s the least – even if maybe most striking – of the film’s problems. Because the rest is a complete catastrophe. 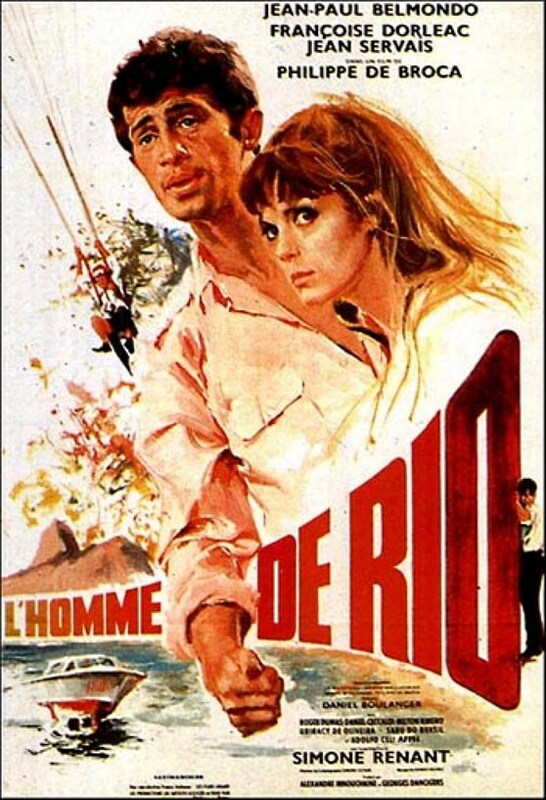 Adrien (Jean-Paul Belmondo) got a week’s leave from the army and wants do visit his girlfriend Agnes (Françoise Dorléac). But Agnes’ father was the owner of a pair of Maltec statues, one of which was just stolen from a museum and the other is still missing. Before Adrien really gets a chance to reunite with Agnes, she is kidnapped and brought to Brazil. But Adrien is hot on her tails – trying to find her and still return to the army on time. I didn’t know much about the film going in and I expected it to be more of an adventure film (along the lines of Romancing the Stone or something). But in fact it was a comedy, with a lot of slapstick and a few adventure elements. Either way, it was entertaining. 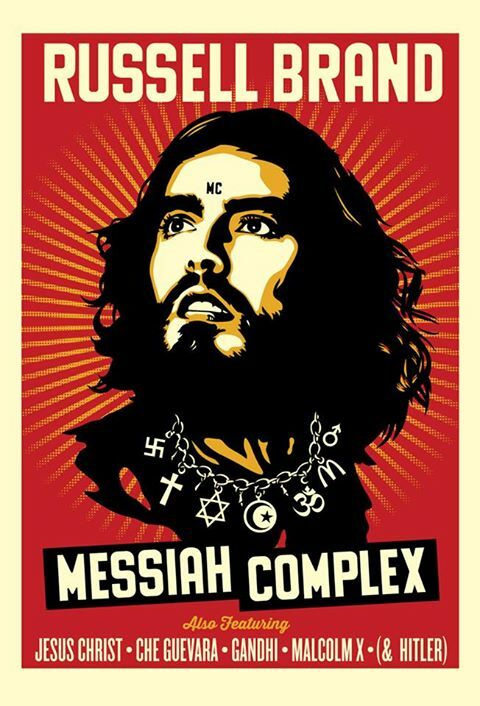 Russell Brand came to Vienna with his Messiah Complex program. He was supported by Mr Gee. Mr Gee is basically a spoken word artist, basically a stand-up poet. He did a bit of traditional stand-up and then recited two of his poems (you can listen to Beauty and the Beast here) that I quite liked, though I’m really crap with taking in poetry audibly. Jeff (James Stewart) broke his leg and that means that he is trapped in a wheelchair in his appartment for the hottest days of summer. He spends his time watching the other people around his backyard – at least when he’s not visited by his nurse Stella (Thelma Ritter) or his girlfriend Lisa (Grace Kelly). But then Jeff believes that he heard and saw a murder happening. Only that there is no body, no evidence and no way for him to investigate. And maybe he imagined it after all? 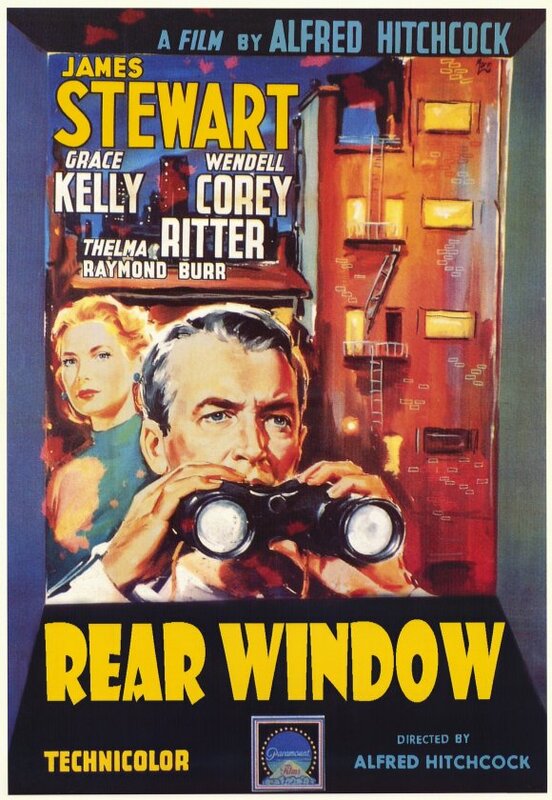 I enjoyed Rear Window. Despite the well-known plot, it was tense but most surprisingly for me was that it was really funny. 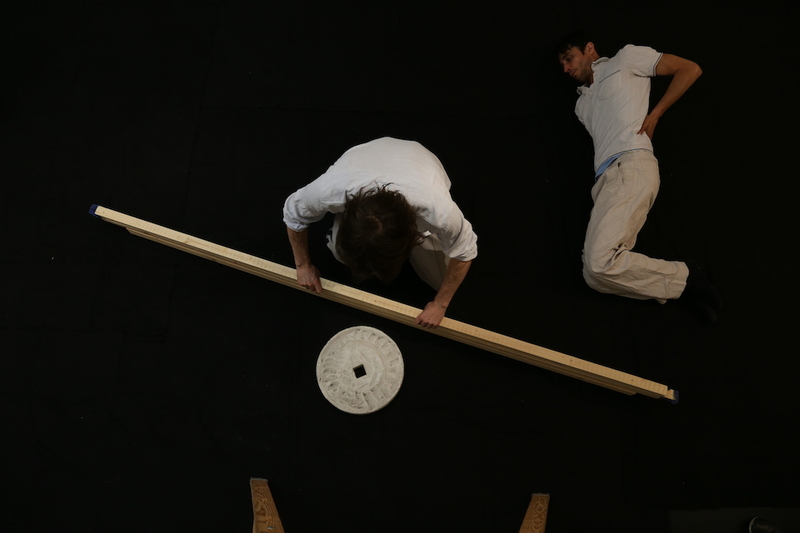 De-Il-Lusion is a performance that concerns itself with the creation of stages and sets by creating a set onstage. A few years back I saw the wonderful shoot me by Grünbühel and Baio and since they liked my reaction back then, they invited me to the premiere of their newest production. Unfortunately this time around I am not that enthusiastic. When Fanie (Eduan van Jaarsveldt) is dared to ask out Dinky (Zethu Dhlomo), things don’t look very promising at first. But then Dinky agrees to come to Fanie’s brother’s wedding – if Fanie has dinner with her and her father to try and get him to stop setting her up. But what starts as a practical arrangement ends up being genuine care. Even if things aren’t made easier by Fanie being Africaans and Dinky Zulu. 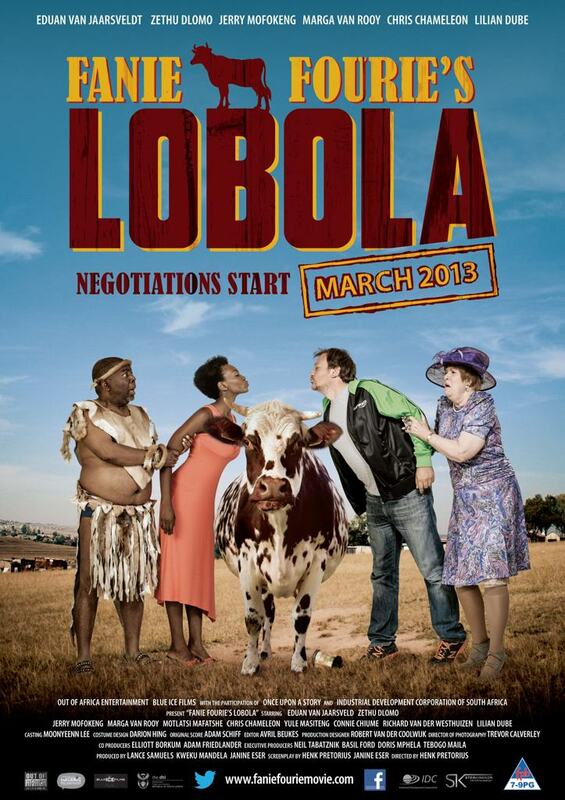 Fanie Fourie’s Lobola (a lobola is a traditional dowry procedure in South Africa) is one of the sweetest films I’ve recently seen. It’s cute and romantic and funny. It touches on the racial issues in an intelligent way but doesn’t let them take over. I loved it. Romeo and Juliet is the newest dance production by Rasta Thomas‘ Bad Boys of Dance Company, based on William Shakespeare‘s play. It was choreographed by Adrienne Canterna and stars James Boyd, Daniela Filippone, Drew Burgess, Robbie Nicholson, Noah Goldsmith, Nicholas Cunningham, Grace Buckley and Jace Zeimantz. The Montagues and the Capulets are feuding. But when Romeo Montague (James Boyd) falls in love with Juliet Capulet (Daniela Filippone) things could work out for the better. Unfortunately, they don’t and it all goes to hell. To see Romeo and Juliet this way was pretty awesome. Canterna put together a wonderful, touching and above all entertaining show.